عندما تزور حوكتيكا, ستشعر أنك في بيتك في 252 Beachside Motels & Holiday Park الذي يقدم لك إقامة متميزة و خدمات عظيمة. يمكن من هنا للضيوف الاستمتاع بسهولة الوصول إلى كل ما تقدمه هذه المدينة النابضة بالحياة. يوفر الفندق بفضل موقعة الجيد وصولاً سهلاً إلى أهم معالم المدينة.
. استمتع بالخدمات الراقية والضيافة التي لا مثيل لها بهذا الفندق في حوكتيكا. يقدم الفندق واي فاي مجاني في جميع الغرف, محطة شحن السيارات الكهربائية, مرافق مخصصة لذوي الاحتياجات الخاصة, واي فاي في المناطق العامة, صف السيارات لضمان الراحة القصوى لضيوفه. تتضمن كل غرف النزلاء وسائل الراحة والتسلية المصممة خصيصاً لضمان الراحة القصوى للضيوف. سواء كنت من محبي الرياضة أو كنت تتطلع لتفريغ عناء نهار صعب، ستجد خدمات ذات مستوى عالي بانتظارك كمثل حمام سباحة خارجي, سبا, حديقة. اكتشف مزيجاً ساحراً من الخدمة الاحترافية والخيارات الواسعة من وسائل الراحة والمتعة في 252 Beachside Motels & Holiday Park. very cheap, but also cheap in term of environment, bathroom was clean but a bit dark, kitchen was so-so but a bit rough in facilities. 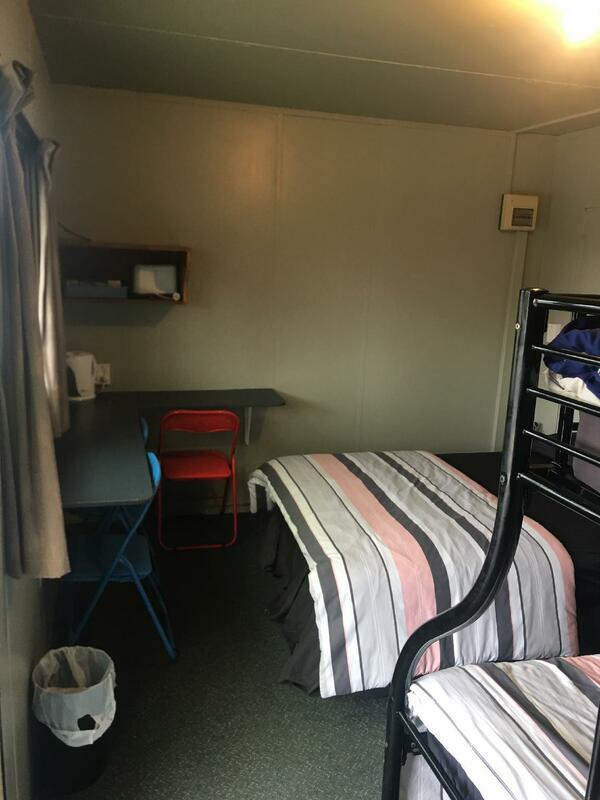 Cabin was small and a bit battered, but honestly, you should expect too much at this price. Opposite is beach, near town center. Staff is nice, explaining where to go for attraction places like National Kiwi Center, Glow Worm Dell, restaurants and super market. 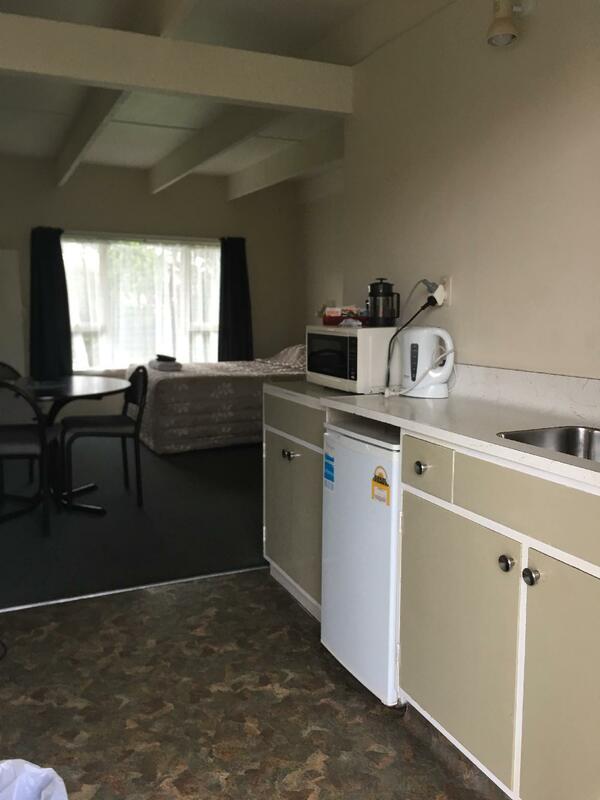 Room is clean, kitchen facilities are completed as we can cook our dinner without worrying lacking of wok, pot or so on. Too dark in the living room and bed rooms. Light is not enough for makeup. It’s not a big deal but more light would be better. Kids loved the pool (although it looked like it needed a good clean!) Lovely, clean facilities. Everything we needed & lots of space for everyone. the good is it is near to glow worm spot which is about 10 mins walk. the facility and room looks old. limited kitchen equipment and utensils . Great place to stay, very friendly and helpful staff. We arrived in the evening and they had put the heater on in our unit and the next night we got back late to find they had done the same. So nice to come home to a warm unit. Thank you. Very simple, very comfortable and did the job of a safe quick overnight. No beach view available but the beach is well within walking distance. I was pleased there was a utensil stocked kitchen for a less expensive breakfast we were able to make. Clean, comfortable with a comfortable bed and good hot shower. Beautiful town. Perfect to stay. Perfect location. Just 10mnutes walk to Glow Worm Dell and 5minutes drive to New Choice Supermarket and main town of hokitika. Staff greeted me with a smile and shared the town's highlights and places to do and go. The place is just about 100 meters away from the beach and the Glow Worm. Polite Host, Good Service, Glow worm Dell. 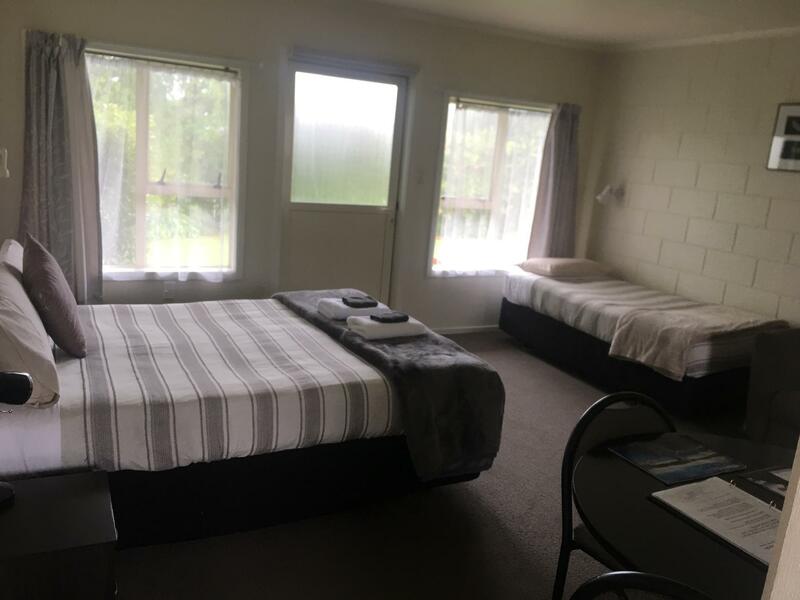 I was greeted warmly by the owner Adel, and she personally showed us to our rooms and shared with us what can we have in Hokitika. Near the hotel there is a glow worm dell, its beautiful. all you need with apartment, value on money, clean, WiFi OK. 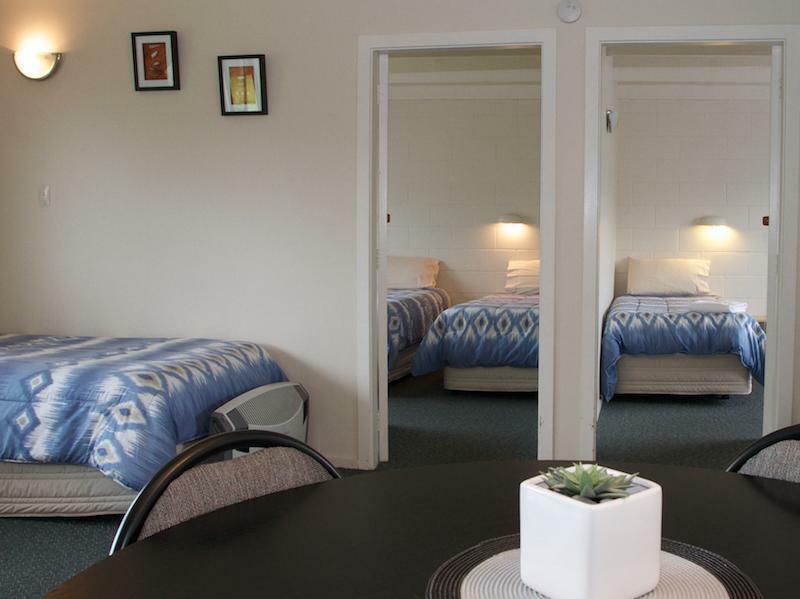 Very pleasant room with good facilities. Highly recommended.